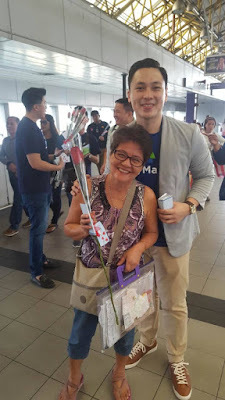 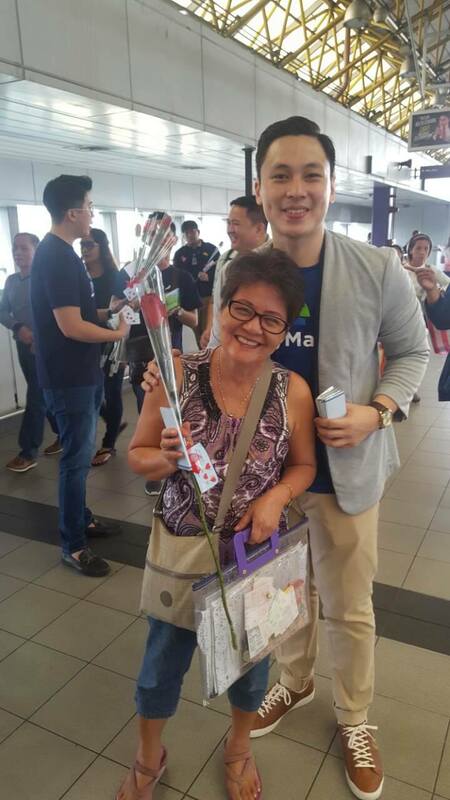 Spreading #PayMayaLove this V-day - Hello! Welcome to my blog! 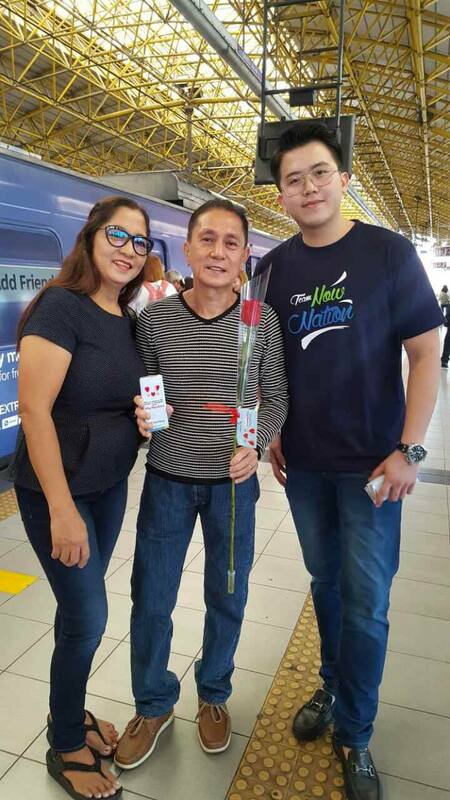 to commuters in the LRT 2 on Valentine’s Day. 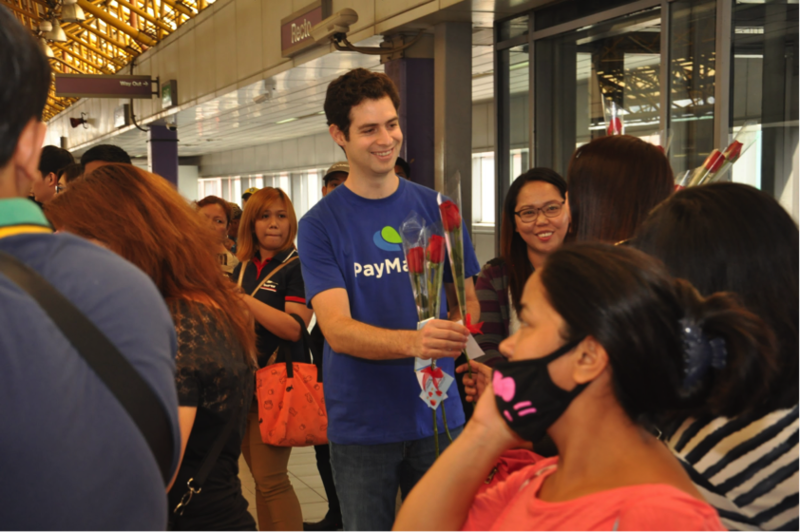 For more information about PayMaya, visit www.paymaya.com. 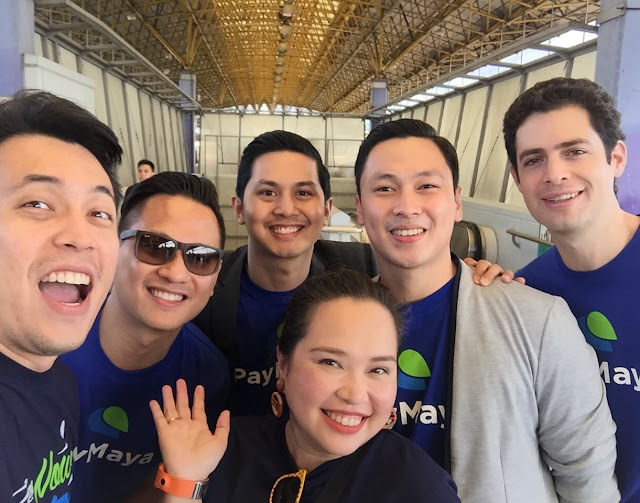 Engage with us on social media at: facebook.com/PayMayaOfficial,twitter.com/paymayaofficial, and https://www.instagram.com/paymayaofficial/.